Dubai is your virtual passport to the plushest of shopping avenues and restaurants across the globe. This is also the land of spectacular architectural wonders that are actually largely responsible for drawing a chunk of tourists every year. The popular city-state is definitely synonymous with lucrative business opportunities. However, it shouldn’t really be forgotten that it is an equally effective magnet for tourists. Today, in the course of the post we will document eleven splendid pieces of architecture that Dubai has in store for us. 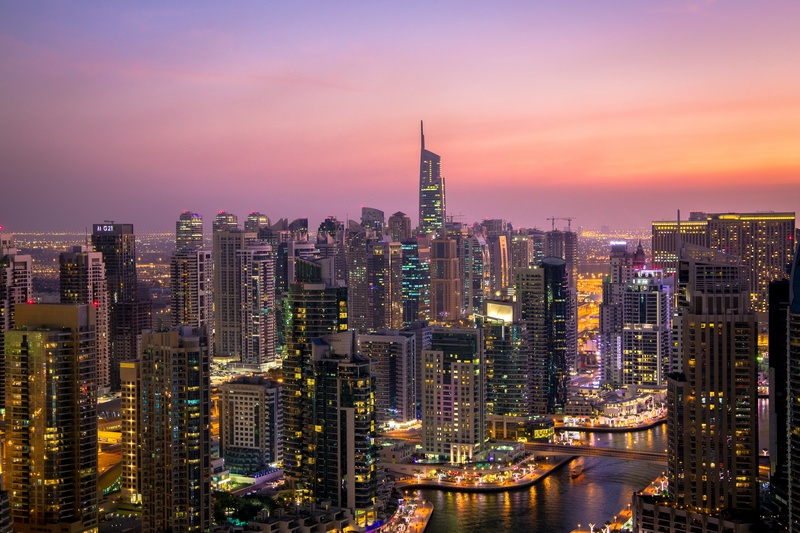 If you are embarking on a trip to the city-state soon then do make sure that you are going through the rundown of the 11 architectural wonders in Dubai without fail. Read on! No surprise here! 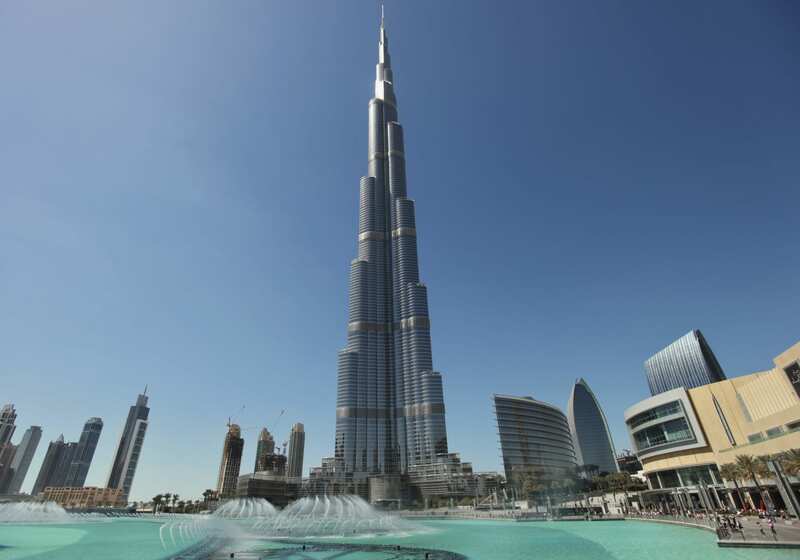 The world’s tallest building – and that’s probably reason enough for it to appear right at the top of our list. It was only in the year 2009 that the building had been completed. Adrian Smith, then with Skidmore, Owings & Merrill was at the helm of its design. 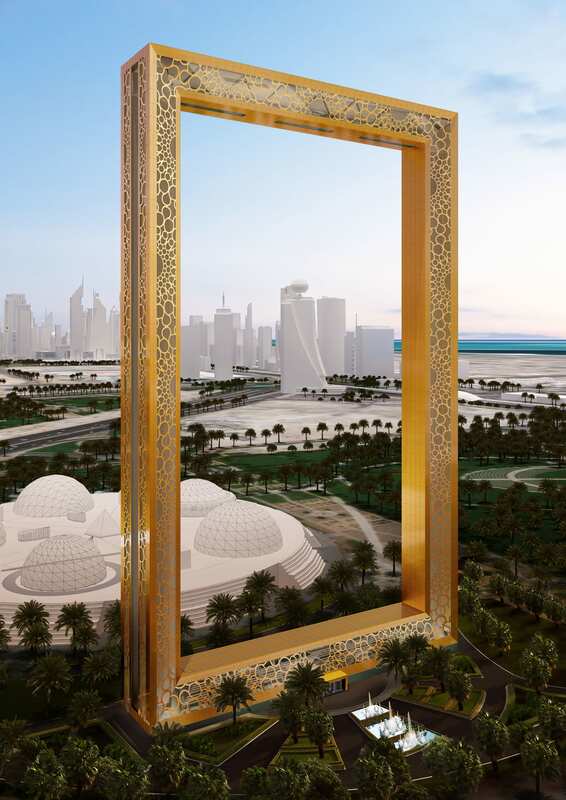 Today, it stands within a 2km2 area of downtown Dubai. Built at a whopping budget of 4 billion US dollars, the building boasts of being home to the highest mosque in the world. The mosque is positioned on the 158th floor. It also has the highest viewing platform at the 124th floor and the highest swimming pool at the 76th floor. Whilst the Palm Jumeirah is a development and not a single structure, the fact that it forms a group of artificial islands itself is worthy enough to attract attention! Master-developed by Nakheel, the project is the world’s largest man-made island and has been touted as one of the most “ambitious” developments of the world, the unique palm-tree shaped formation can even be seen from space! 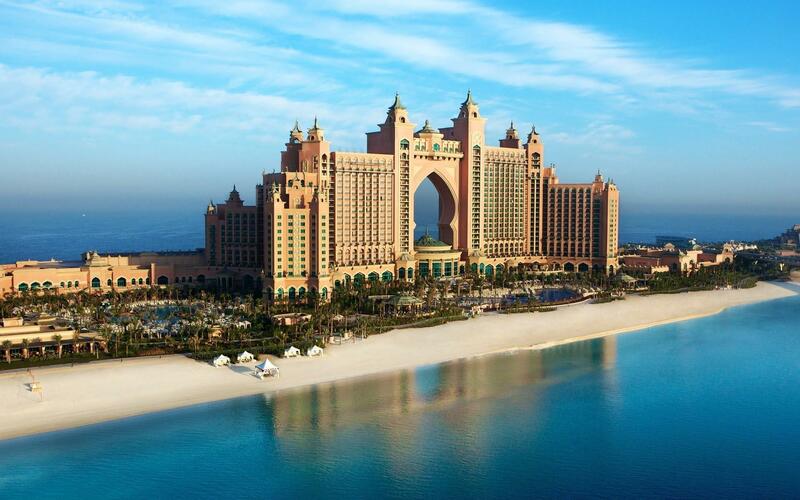 Over 4000 luxury beachside homes, 20 luxury hotel resorts including the Atlantis Palm Hotel and Resort, and a water theme park are just a few attractions of this striking edifice. You get to see the tallest building of the world in Dubai. 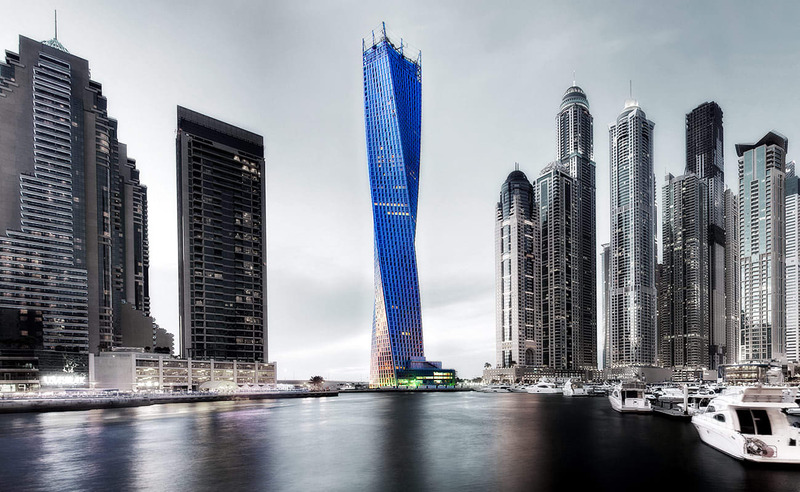 You also get to witness the second tallest building of the world with 90 degree rotation – right here –in Dubai! The building which is located in Dubai’s world famous Marina district, is 306 meters tall and comprises 73 storeys in all. The building is primarily used for residential purposes and accommodates breathtaking views of the nearby waterfront. Needless to mention, the view only gets better with better elevation. The tower was designed by Skidmore, Owings & Merrill with Khatib & Alami being the Architect of Record & Engineer of Record. The building that started it all! We cannot stop marveling at the fact that when it comes to architectural prowess—there is no dearth of “firsts” as far as Dubai is concerned. 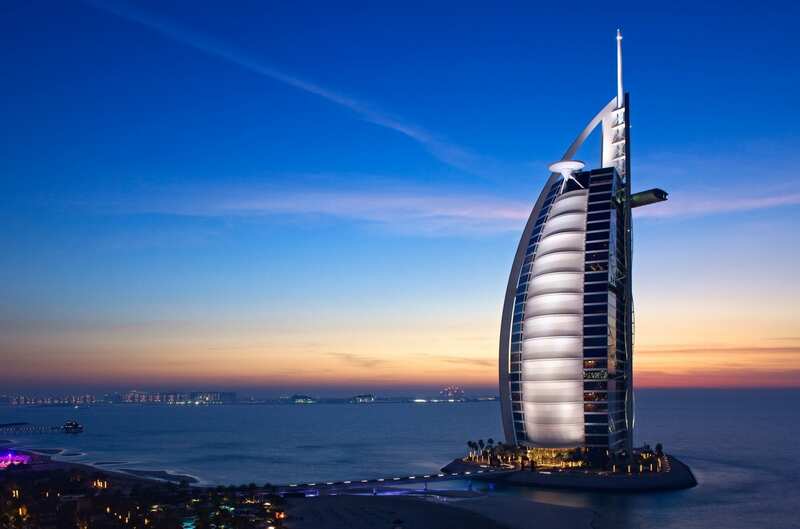 Burj Al Arab, for instance, is the only 7-star hotel in the world with a Skyview Bar, outdoor tennis court and an underwater restaurant. Standing as one of the most frequently photographed monuments across the world, Burj Al Arab enjoys an iconic status in the city-state. Do we even need to explain why it’s so? This marvel was designed by Tom Wright, then of WS Atkins & Partners. Once again adding another feather to its hat of architectural wonders, Dubai’s Marina district stands as the largest man-made marina of the world. Master-developed by Emaar, the artificial canal city is home to a 7km long walkway and serves as the shelter for a number of yachts. Keeping up with Dubai’s spirit of entertainment, this community has a number of cafes, restaurants and bars and is also home to the famous Cayan Tower and the world’s tallest residential tower, Princess Tower. In keeping up with its tradition of “out-measuring” iconic edifices across the world, Dubai has even gone on to build the largest ski resort of the world. Part of the Mall of the Emirates developed by Majid Al Futtaim, Ski Dubai remains one of the notable indoor ski resorts of the world spanning across 22,500 square kilometers. The particular edifice is backed by world-class insulation in a bid to maintain sub-zero temperatures. This one also features an 85-metre high indoor mountain. It can safely be said that when it comes to architecture, Dubai has almost made the impossible happen. The city-state actually has a 72000m2 garden in the middle of the desert. The natural flower garden is home to 45 million flowers embracing myriad shapes including that of igloos, hearts and stars etc. What’s more? 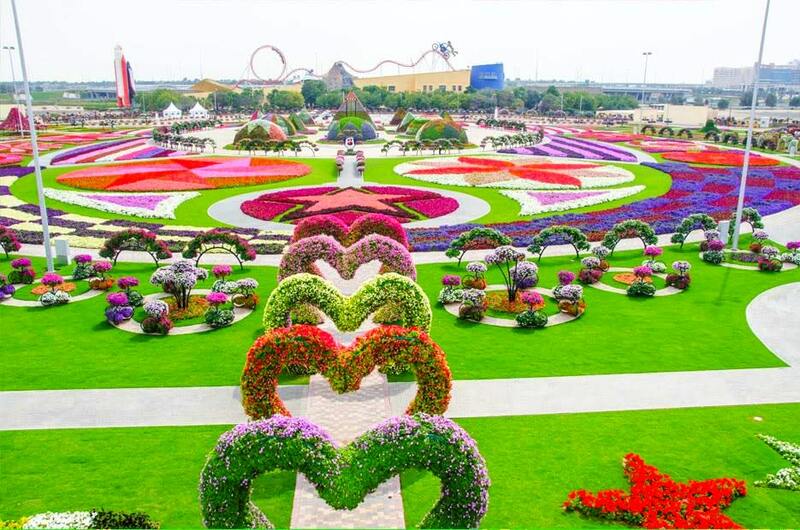 This architectural splendor has also gone on to feature in the Guinness Book of World Records for having the largest flower clock of the world. Locally based, AKAR Landscaping Services and Agriculture was the contractor on the project. You will actually be left overwhelmed to find out that Atlantis Palm Hotel actually features 2 underwater suites that accommodate floor to ceiling windows. Its lagoon is actually home to around 65,000 marine creatures including the shark. The structure itself features a host of adventure opportunities including Aquaventure Waterpark, the Lost Chambers and the Dolphin Bay. But wait there’s more… the property is expanding the Royal Atlantis Resort & Residences, another lavish $1.4Billion project set to be completed in 2019. A novel project which involves a window frame in rectangular form consisting of 150 meters high concrete (Core) legs connected by a 93 meters long steel bridge at the top level. The bridge serves as an observatory deck providing uninterrupted views of the “New Dubai” and “Old Dubai”. The functional requirement of space in each floor within the concrete legs is to accommodate two lifts for the vertical movement of people and a staircase for emergency access and egress. The project is owned by Dubai Municipality and was headed by lead consultant Hyder Consulting. Designed by world-renowned Zaha Hadid Architects, The Opus towers are a very recent addition to Dubai’s architectural scene. The project which boasts a postmodernism architectural style, cost a whopping $465million to build and consists of commercial, residential, retail and hospitality space. The Opus is home to the hotel ME by Melia designed by Dame Zaha Hadid herself. Omniyat are the proud developers of this spectacular work of art. While this isn't what you'd expect to find on an architectural list, we thought the Dubai Aquarium deserved a spot on the list as the world’s largest suspended aquarium, located right in the middle of The Dubai Mall. Unique views include glimpses of 33,000 submarine animals showcased behind the largest acrylic viewing panel in the world. The 48 metre long tunnel serves as your pathway. Pure ecstasy! The aquarium was designed by Peddle Thorp Group, an independent design firm based in Australia. For complete details on these and other various projects including project participants, budgets, project stage and more, visit us at www.protenders.com/projects. Experienced Marketer with a demonstrated history of working in the information technology and services industry. Skilled in Demand Generation, Sales & Marketing Alignment, Revenue Marketing, Marketing Analytics, Digital Marketing, CRM, Market Research, and Management. 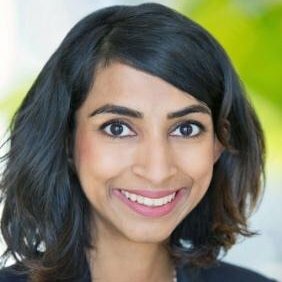 Strong marketing professional with a Bachelor of Science (B.S. Chem) from the University of Michigan and a Master of Business Administration (M.B.A.) from HEC Paris. ProTenders.com is a leading Construction Intelligence & Tendering platform, enabling thousands of Developers, Consultants, Contractors and Suppliers to reduce risk, showcase their companies, and find new leads and partners, securely and efficiently.